Tough & innovative construction. Unbeatable surf performance. Over the last couple of years we've put our ears to the ground and listened to what you, the customer, wants. This has meant we've searched for new materials and opened our minds to accept some new shapes. 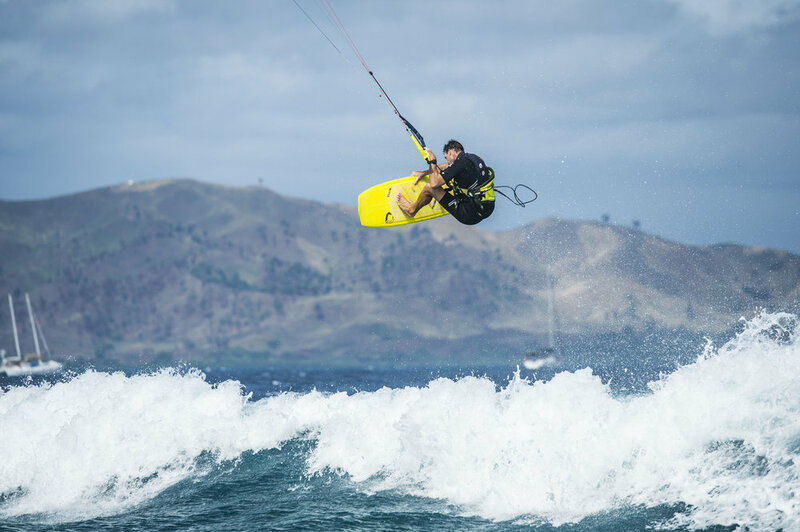 The result is a comprehensive range of wave kiteboards for a diverse range of riders and conditions. Here's a quick rundown of the boards and the differences between them to help you choose. The BW DHD has less volume and runs a little shorter than the surf & kite version we've been running the last few seasons. Its tail is also a little more pulled-in for tighter turns and the shape translates to a huge range of wave sizes and shapes. It also handles higher winds when you still want to ripping into waves or getting tight in the pocket. 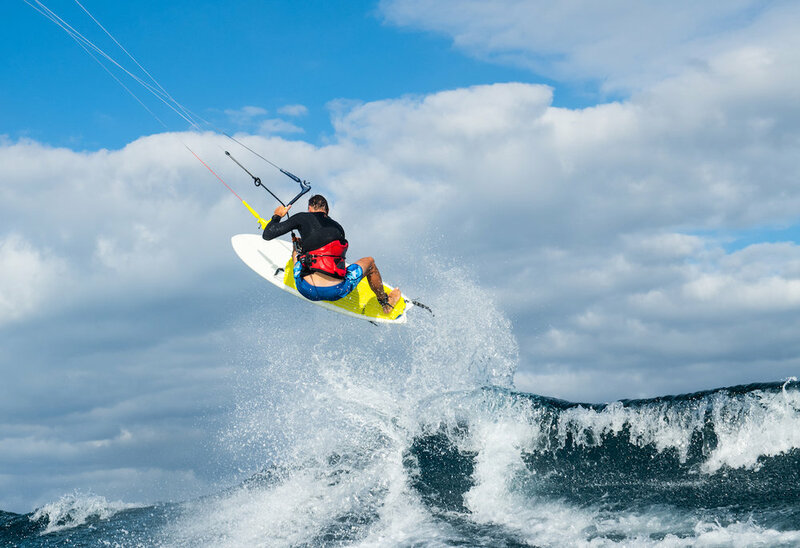 It suits most levels of wave kiter but isn't the best choice if you're totally new to directional boards or kiting in the waves. It's manufactured from similar high-tech materials as used in our other kiteboards. That means it's ultra durable yet still has plenty of flex so you still feel like you're riding a real surfboard, not a slab of plastic. The old favourite, the Drifter 2.0. This board has come a long way and been with us a long time. It's seen many reincarnations but has always stayed true to its roots as an all-purpose wave shredding machine. With its extra length and volume it's great for mushy, sloppy waves and lighter winds. On the latest reincarnation we've gone a little wider under the front foot, shaved off some volume so it performs better for kite-only, and flattened out the rocker. This all combines to give you more speed and planning but also means steeper waves are a bit trickier to navigate so on big days you'll need a step up. The Drifter 2.0 is the only board in our range that has the option to add inserts so you can ride it strapped or strapless. If you're starting out and want the option then this board is perfect. Our other performance board is the Stallion Overhead. It has a somewhat similar shape to the Stallion V2 but some subtle differences that make it perform more similarly to the BW DHD. The Overhead's narrower tail and rounder rails allow for tighter, smoother turns plus its more curved rocker means it can handle steeper waves than the Stallion V2. It still has plenty of surface area so you'll have no problem sending it to the moon but if you're after some carving turns or want to get tight then this is the choice for you.